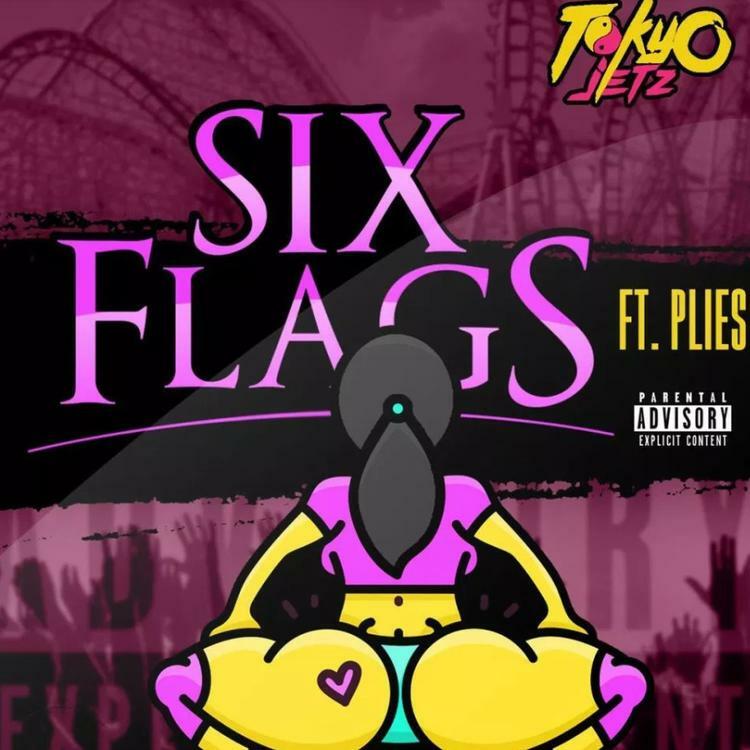 Home>New Songs>Tokyo Jetz Songs> Tokyo Jetz Grabs Plies For Raunchy Single "Six Flags"
Grand Hustle's Tokyo Jetz has a new banger that will be receiving ample attention this Spring. The legion of female rappers pushing the "raunchy" vibe may seem saturated, by Jetz stands out as an abrasive yet delicate goddess with versatile flows. She enlists her fellow Floridian Plies for the head knocker "Six Flags." As you would enjoy riding roller coasters at the theme park, Jetz has another ride in mind on this explicit single. The beat is comprised of a bass that hits a little too hard and sporadic percussions that turn "Six Flags" into a twerk-friendly single. Plies delivers more of his infamous graphically sexual bars over the jam, but it's the chorus that will really stick with Jetz fans this summer. 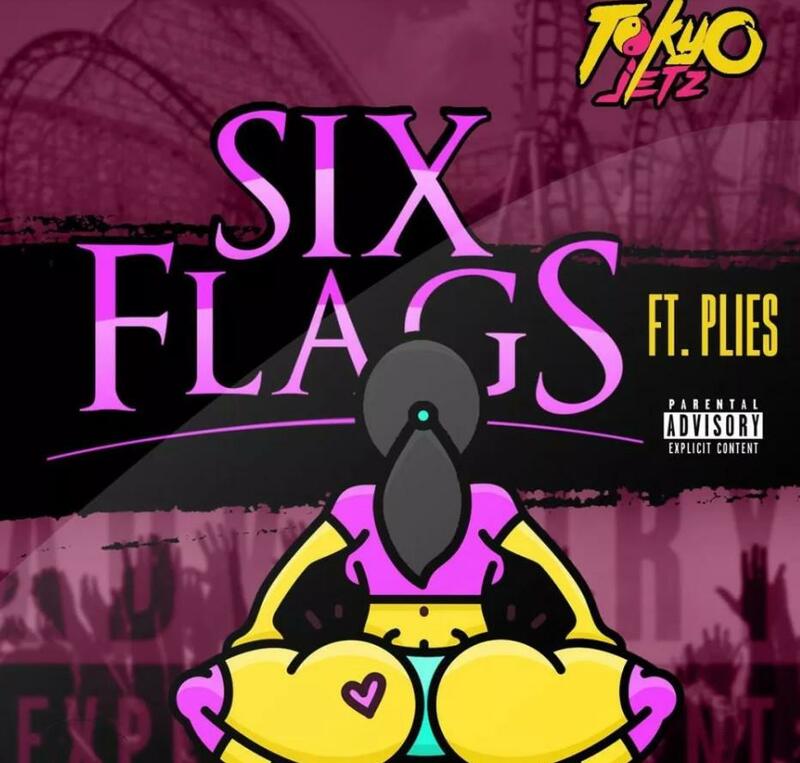 SONGS Tokyo Jetz Grabs Plies For Raunchy Single "Six Flags"